So what exactly does this organization do and who are they? 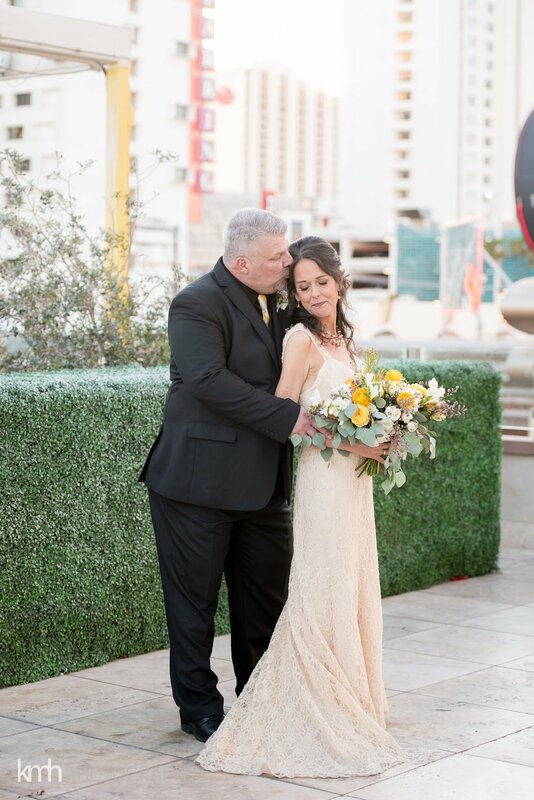 This organization fulfills a deserving person's “wish” for a dream wedding or vow renewal with the help of generous donors in the wedding industry,. 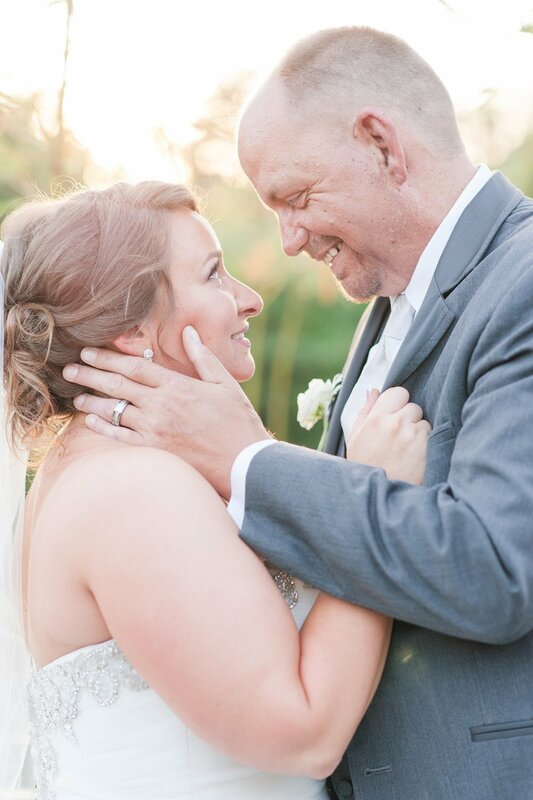 They work with countless wedding and hospitality sponsors to celebrate what weddings are all about: love. 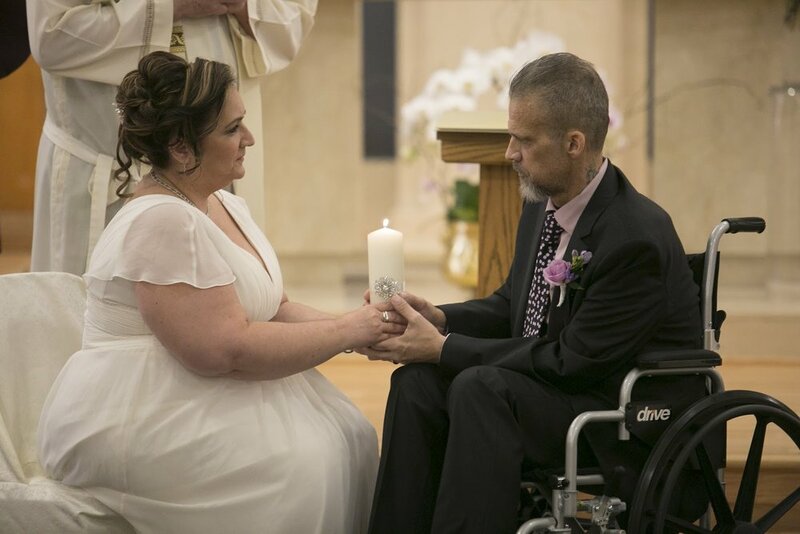 They give the couple a moment away from an illness to celebrate being together. 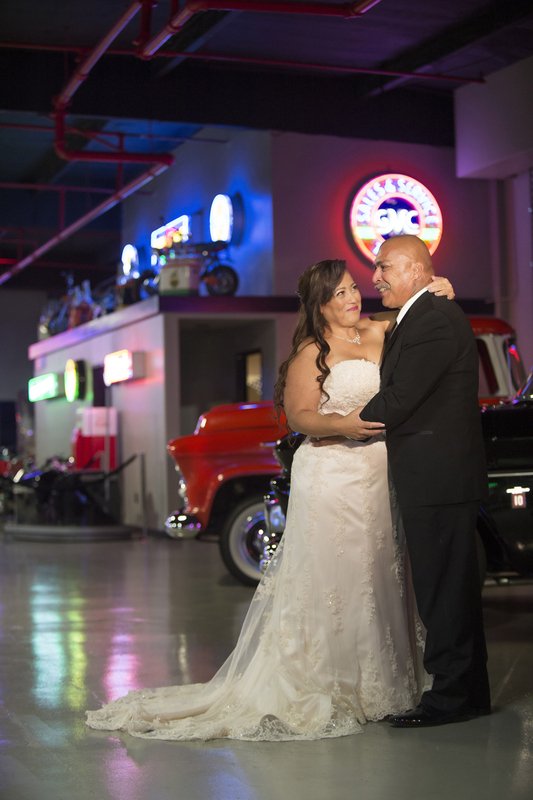 Everything from the wedding dress, to the planner’s time, to the favors given out is donated in honor of the couple’s special day or gifted by fundraising efforts from the organization. Guess what? We want to help support them! CHI thee WED is now a sponsor of Wish Upon a Wedding and will be donating 10% of their profits back to this incredible organization. Moving forward, whenever a new community member that becomes a member, CHI thee WED will donate 10% of the proceeds to Wish Upon a Wedding to help grant a wedding wish for a couple in need. To get this partnership kicked off correctly we will donating 25% of our profits from now until July 12, 2018! Join our community and help our community by signing up here. Do you know what is even better? 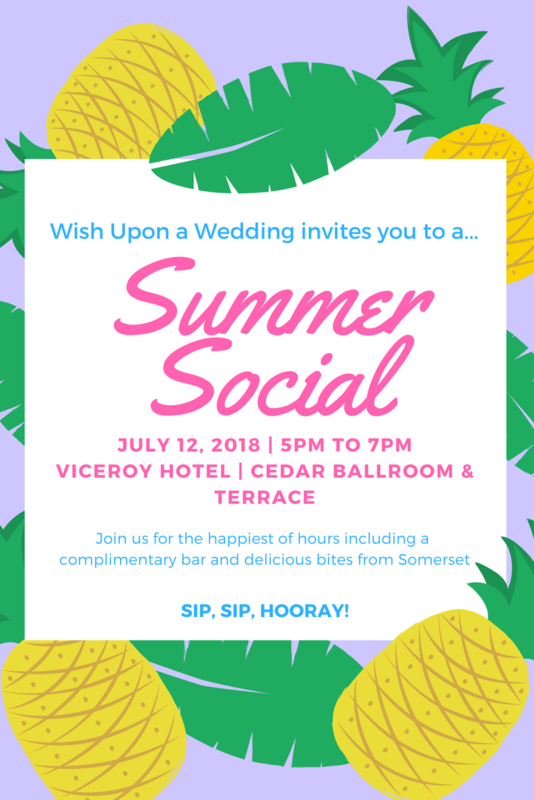 Wish Upon a Wedding is hosting a Summer Social on July 12, 2018 at The Viceroy Hotel with catering provided by Somerset that include sponsors like Kendra Scott, Ashland and Addison, Snapbooth and Gromeza Designs. To learn more about Wish Upon a Wedding check out their website, where you can read about granted wishes, or find out how you can help!